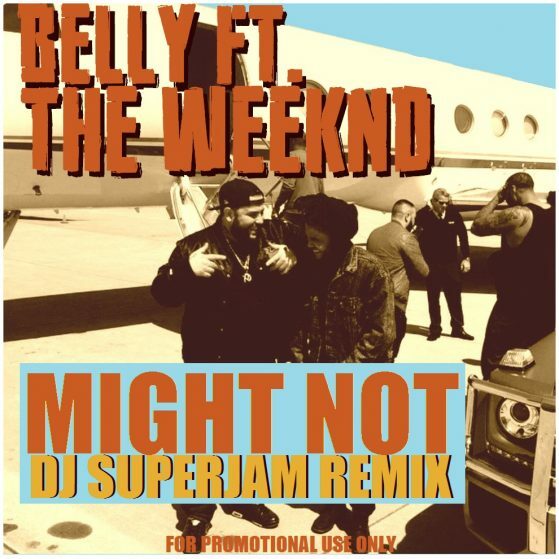 Here one of my hyped up remixes of Belly Feat The Weeknd – Might Not. This has a totally new produced beat! Become a Premium Member to get Full Access.